Everyone is familiar with the potential to make big money investing in “real world” real estate. Tycoons like Donald Trump or Robert Kiyosaki have made a fortune buying up properties for cheap, then revamping and reselling/ renting them at enormous profits. But did you know that there are “virtual real estate” investors who make money by doing the same thing with domain names? How does domain investing work? 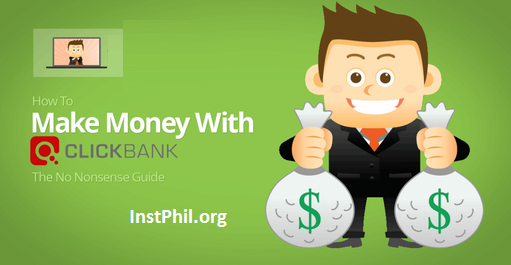 Domain name investing is one of the easiest ways to get started making money online. 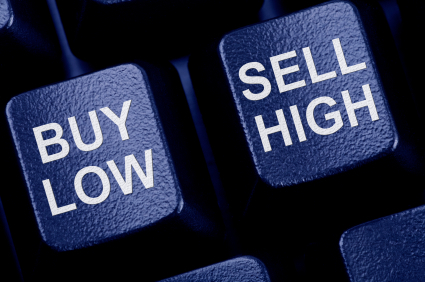 Just as with offline real estate, the key to making money with domain investments lies in your ability to buy low and sell high. If you’re able to discover new ways to acquire domain inventory at a low cost, you’ll have a significant advantage when it comes time to sell. Similarly, if you are very good at marketing your domains and negotiating a high price, you’ll reap a greater profit from every sale. You can use services like FreshDrop.net to sort through lists of thousands of expiring and for sale domain names to find the most valuable gems. In particular, look for domains that match frequently-searched keywords, and short pronounceable .com domain names that might make good brand names. Any common word or phrase is likely to have some value as well. Obtaining top dollar for your valuable domain names requires a lot of patience and negotiating savvy. Make sure you have a good understanding of what makes domain names valuable: you don’t want to end up selling too low, like the owner of CamRoulette.com who sold his domain for $1,400, only to have another domain investor resell the domain for $150,000 just a short time later. More common are domain investors who overestimate their domain’s value: auction sites like eBay are full of people listing Terrible-Trademark-Infringing-Domain.biz for $7,000,000. A good way to determine a rough price range for your domain names is to list them for sale at marketplaces like Sedo.com and Afternic.com. If after the first few months you still haven’t received any offers on your domains, the chances are that you’re overpricing them. OK, so you’re interested in trying out this new modern form of real estate investing. How much can you expect to earn? Of course your profits will depend very much upon your skill as an investor, and to a certain extent, on your ability to luck out with a great sale here or there. 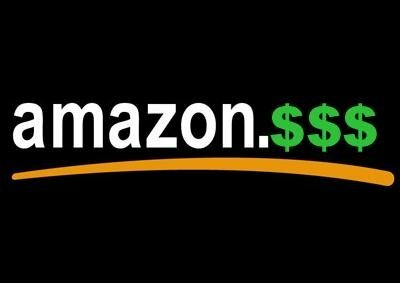 Typically a domain investor will purchase domain names wholesale for around $50 – $500 each, and then resell those same domains for $1,500 to $5,000 each. That works out to a profit of over 1,000% on some sells, but of course each domain investor will only sell a very small number of domain names each year. So if you purchase 100 domains at an average of $100 each, you’ve invested $10,000. 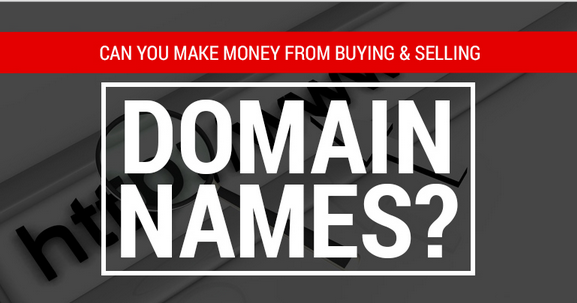 If you then sell 10% of those domains at an average of $2500 each, you’ve earned $25,000 on your $10,000 investment. That works out to a more realistic and attainable 250% ROI – not bad by the standards of most investors! Kevin Frost makes a full time living online buying and selling domain names, and enjoys sharing his knowledge to help others find their own path to Making Money Online.